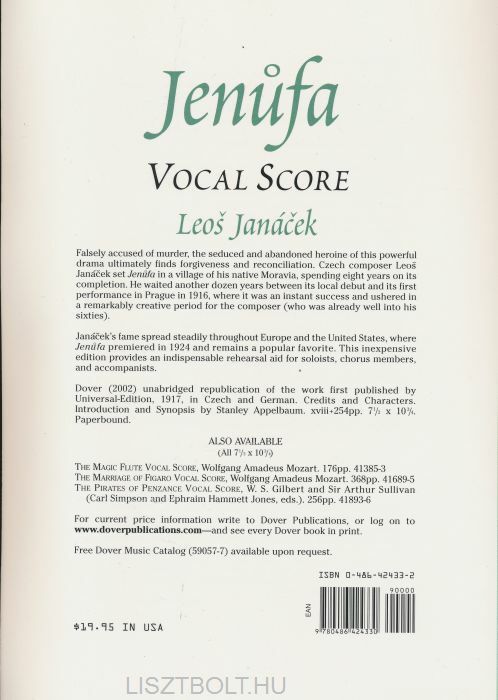 Czech composer Leos Janácek set Jenufa in a village of his native Moravia, spending eight years on its completion. 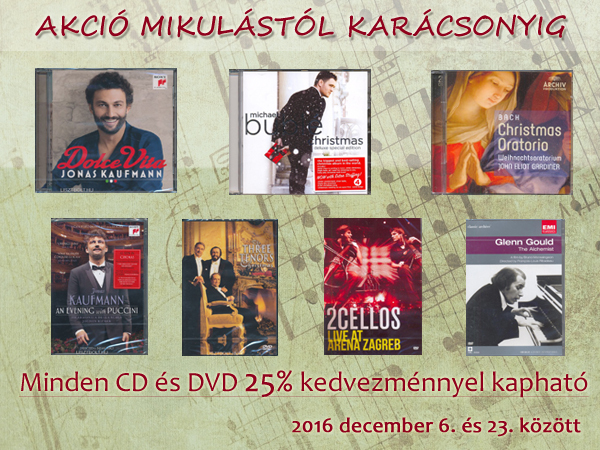 He waited another dozen years between its local debut in 1904 and its first performance in Prague in 1916, where it was an instant successand ushered in a remarkably creative period for the composer (who was already well into his 60s). 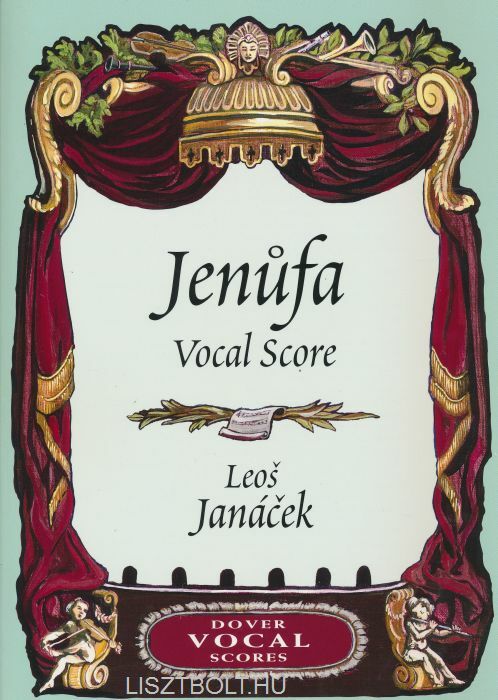 Janácek's fame spread steadily throughout Europe and the United States, where Jenufa premiered in 1924 and remains a popular favorite. This inexpensive edition will prove an indispensable rehearsal aid for soloists, chorus members, and accompanists. Unabridged republication of the Universal Edition, 1917, in Czech and English. Introduction to the Dover edition by Stanley Appelbaum.